The coolest months in Madagascar are July through October (winter - spring); the rainy season is November through April when it generally rains only at night or in the morning. The climate of Madagascar varies by region: Coastal areas are warm, humid and tropical, while the south is almost always dry. From late January through March, the eastern edge of the country is subject to cyclones and lots of rain. 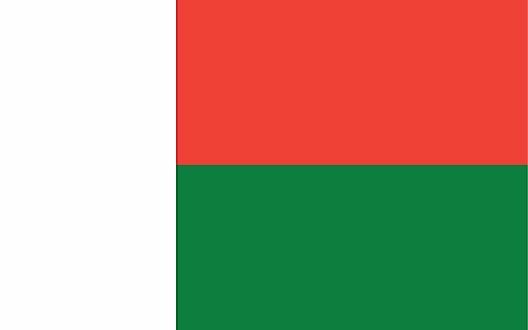 What Languages Are Spoken In Madagascar?